Iamthemorning is a chamber progressive band founded in St. Petersburg, Russia in 2010. 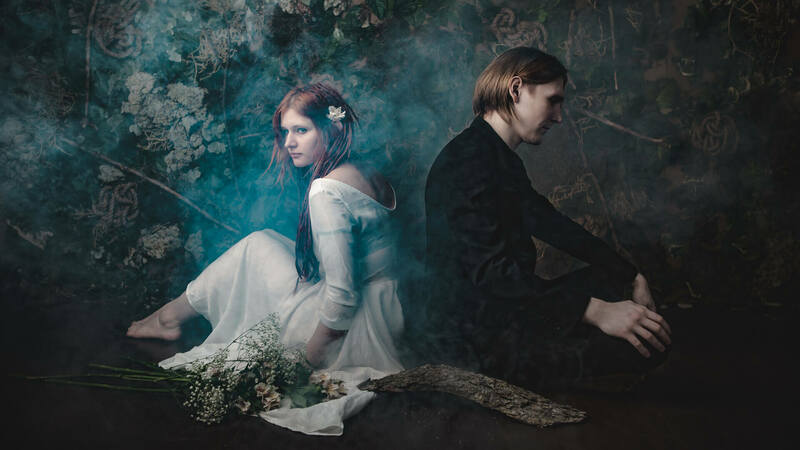 The core and permanent line-up of the band consists of mere piano (Gleb Kolyadin) and vocals (Marjana Semkina). At times iamthemorning performs as an acoustic duet. But for the most live performances and recordings the band uses (in various combinations) guitar, bass, drums, string quartet, and a number of rather unconventional instruments including harp. Gleb has a high degree in classical music education. He takes great care selecting the right musicians with a conservatory background. Ensuring this high standard of musicianship became a band motto from the beginning.